The Malphurs Group partners with other organizations that share the same heart that we have: to help churches break through barriers and maximize their impact. Below are a list of our current partners. If your organization would like to discuss a partnership with The Malphurs Group, please contact us. 95% of churches are under 500 in average attendance. 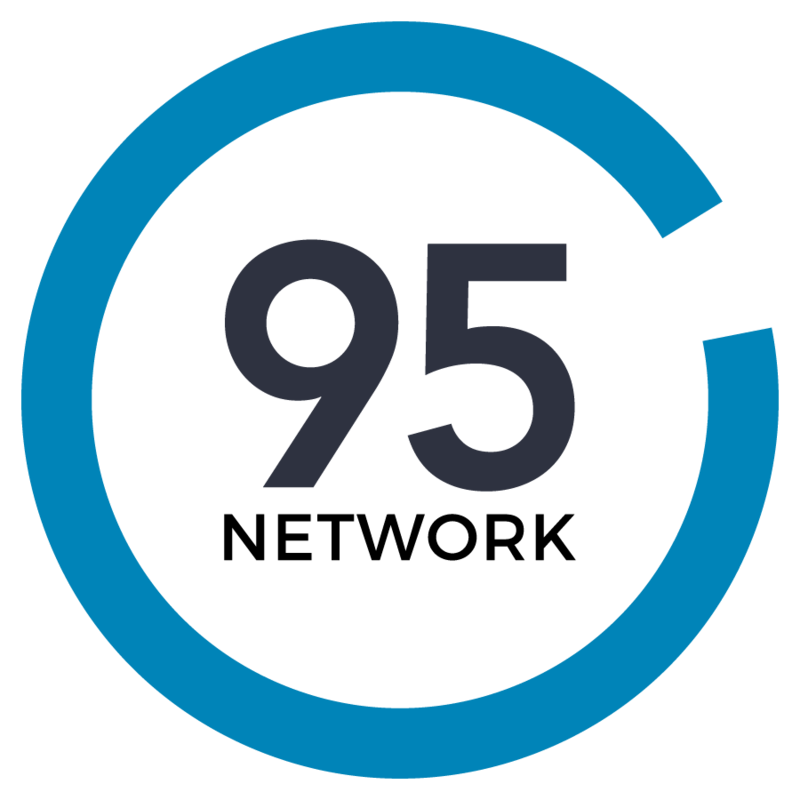 95Network exists to connect small and mid-size churches to BIG resources through content, conferences, and grant funds for coaching and consulting. Check them out online at 95Network.org. Outreach empowers churches to reach their communities for Christ in a variety of ways. From practical tools like customizable church banners, invite cards, direct mail, social media, flag banners, and other marketing tools, to ministry initiatives like Back to Church Sunday, to seasonal campaigns for Easter and Christmas, Outreach is committed to helping your church reach more people affordably and effectively with the hope of Jesus. If your church is seeking to freshen your church brand or image, lacks a dedicated design team, or is looking for effective outreach tools and resources, TMG recommends leveraging the team of ministry and design professionals at Outreach. Check them out online at Outreach.com/TMG. The Baptist Builders Club exists to help local churches in fellowship with the GARBC to fulfill the great commission. We do this by offering grants and loans for the purpose of: Church Planting, Church Revitalization, Facility Development, Residency Programs and Disaster relief. The Malphurs Group is an approved partner for the Lift Up Grant, which provides grant funding for GARBC churches for the purposes of church revitalization consulting. Check them out online at BaptistBuildersClub.org.